Creating a Resilient Energy Economy Panel L to R Cheryl Roberto, Kush Patel, Aki Marceau and Moderator Luis Salaveria of DBEDT. 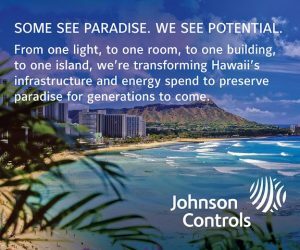 The Annual Maui Energy Conference attracts more than 300 energy industry leaders from Hawaii, the Mainland, Japan and Europe to exchange ideas on how to better serve customers in today’s rapidly changing power generation and delivery environment. The conference program features invited Keynote speakers, panel sessions, case studies, exhibits and networking. 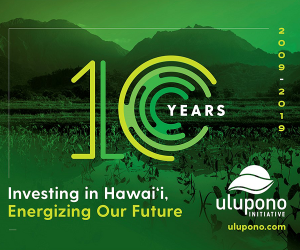 With the 10-year anniversary of the Hawaii Clean Energy Initiative (HCEI), speakers will be answering the questions on its limits. whether it addresses carbon and whether there is a worthy successor. Ever heard of Carbon Farming? A panel will discuss what the Carbon Farming Task force has been up to and the implications for Maui and Hawaii. Session topics explore the theme at a policy and regulatory level as well as business with a session on Convergence looking at how it all comes together for a shared solution that benefits all stakeholders. Other topics include: Decarbonizing Transportation; Regulating Carbon: The Best Solutions; Storage Technologies……and More. 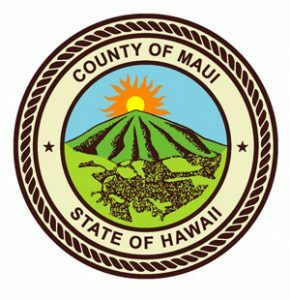 The Program Committee includes energy experts from Maui, Oahu, Colorado, and California and welcomes new member Frederick Redell, Energy Commissioner, Maui County Office of Economic Development.